Guide to the broadly accepted meanings of terms commonly used in the digital marketing. 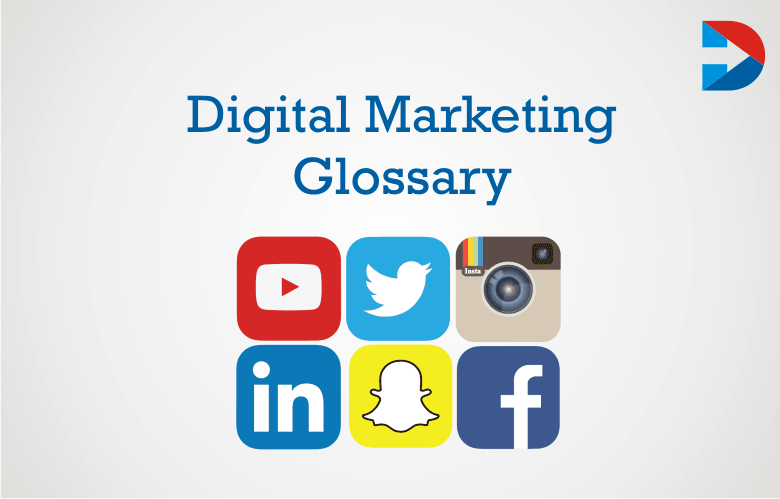 This A-Z glossary has succinct definitions of the top 100 Digital Marketing Glossary. Digital Marketing Popular Words is the most extensive list of marketing terminology, lingo, acronyms, and buzzwords available on the web. The digital marketing terms will help you understand every word and organized in alphabetical order. 85% of advertisers are most satisfied only through mobile advertsing. A/B Testing can be done to compare two variations of something against a variable. Often done to test the effectiveness of marketing tactics such as email marketing, landing pages, and different types of ads. Affiliate Marketing is a commission-based agreement between two websites. Where referring sites which agree to feature content or an ad (publisher) receive a commission on sales to drive traffic to another location (affiliate). If you visit the affiliate’s site, click on this advertisement and go on to perform a specified action (usually a purchase) on an advertiser’s site then the affiliate receives a commission. Application Programming Interfaces (APIs) are computer programming rules. They’re a system of tools and resources that allow developers to take information from one service or application to create software for another. Attribution is often used to help determine which activity or group of events lead to the desired action.Attribution most often measured as FirstTouch, Last-Touch, or Multi-Touch. The group of specific people a brand targets with marketing. Business-to-Business, or B2B, describes businesses that sell to other companies. Typically high volume sales. The conversion rate through mobile is high than other devices. Business-to-Consumer, or B2C, describes businesses that sell directly to consumers. Example: Apple or Adidas. The last phase of the business cycle where customers are about to make a purchase or make an intended action. The number of website visits in which a user lands on a page doesn’t interact with it and then leaves the site. Closed-loop marketing is being able to track every step of selling to a user. It has inbound marketing tactics/software is the primary benefit. Content Management System (CMS). Web Applications that make website management secure and straightforward. LinkedIn social media platform is being used by the 92% of B2B marketers. Example: WordPress. This software tools or web services for creating and amending website content. Cost-per-click. The cost an advertiser pays to acquire a click-through. Click-through Rate is the number of clicks an ad receives divided by the number of times the ad shown (clicks divided by impressions = CTR). The creation and sharing of online content like videos, images, infographics, articles, etc. The percentage of people who take the desired action on a website (buying something, sharing something, etc.) It calculated by dividing the number of goal achievements by the total number of visitors. The multiple screens (for example, a desktop, an iPad, and iPhone) users have. 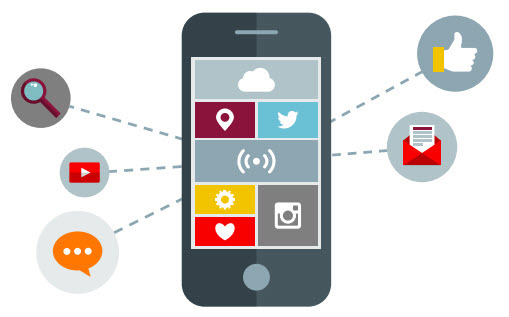 Marketers try to determine which messages work best for which devices. Getting ideas, information or input from other publishers, freelancers, clients, or members of your audience. A Website that collects links to websites much like a search engine, but instead done by humans rather than web crawlers. They are not going to be fooled by spam, but they cannot index nearly as many links like a search engine and stick to one topic. A time-based structure can be provided by this tool and discipline for the digital marketer in planning, assigning, creating, and delivering content to the marketer’s target audience. Distribution means by which a product or service delivered to its end user or customer. A calendar used for scheduling, creating, drafting, and even tracking the content of a blog. Based on the location 30% of mobile searches will take place. Emails that solicit something from users. Used to promote, advertise, request, connect, or even just build loyalty. The amount of interaction a piece of content gets from users. Measured by likes, shares, comments. Content that has the value that lasts past the publish date and continue to be used and referenced by users long after created. Where users input their information on a web page in exchange for something. For example, filling out a contact form with name and email information in exchange for a free downloadable ebook. 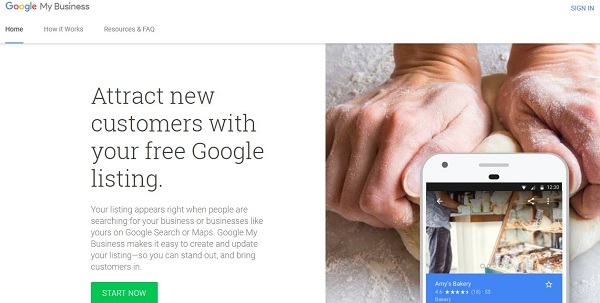 To manage their online presence across Google, including Search and Maps and it is a free tool for businesses.Used to verify and edit business information. A word or phrase following a hash sign that’s used to identify and group specific topics. An acronym that stands for HyperText Markup Language which is used to write web pages. HTML is at the root of every web page in existence. The number of times a user sees or interacts with an ad in any way. Inbound Link A link on another website to your website. Marketing that uses leaders or famous icons of a market to promote your brand. Infographic is a Visual representation of a piece of content or data. Often used to condense a lot of information, such as statistics, into an easy to understand, visually appealing image. Ads that pop up when a user clicks on a new page online. Topics and phrases that get indexed in search results. In paid search advertising, advertisers try to rank for keywords relevant to their business that users will search. The measurement of how well a company is achieving its business objectives. Landing Page A page strictly used for leads that promote, markets, or informs about a particular offer, event, or item. A user who shows interest in products or services (people who fill out information forms, request more info, etc.). Specific search phrases containing keywords of 3 or more words. Snippets of text that describe a page’s content and appear in a page’s code. Meta comprised of Meta Keywords Attribute, keywords that are relevant to the page; Title Tags, text search engines use to as the “title” of the whole page; and Descriptions, which provide information about the page under its listing on a search engine. The middle stage of the user/business cycle in which a visitor further investigates products, services, or solutions. Mobile Marketing or an Optimization is advertising, measuring the website performance for mobile devices. (phones, tablets). Subtle advertising that relates to the platform it appears on to seem natural and part of the user’s experience. Unlike interstitial ads, native ads aren’t interruptive and appear one with the platform it looks on. A link used to tell search engine crawlers not to follow back to linked websites. Used to avoid search violations or affiliations with spam. Incoming links and references that impact the ranking/indexing of a webpage in search results. SEO based on a single webpage that works with the mechanics of a specific page (title tags, the URL, HTML). An instant of an internet user visiting a specific page on a website. Used by marketers to evaluate the reach of a site. Adverse effects of a website’s search rankings based on algorithm updates or manual review of a site made by a search engine. 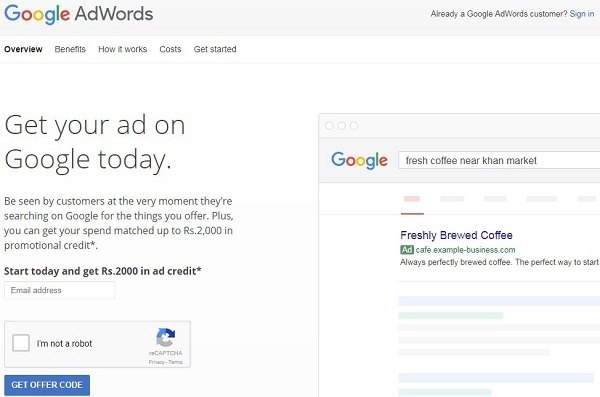 A paid form of advertisers used by marketers through tools like Google AdWords or Facebook Ads. The advertiser pays the tool every time a user clicks on the ad, thus giving it the name Pay-Per-Click. Website development that adapts to how users view a website. Example: a site that is designed to respond accordingly to a user that is on a desktop and a user that is on a tablet. The practice of putting targeted ads in front of an audience/user that has viewed your website or products before as they browse another site on the internet. Example: seeing a pair of shoes you abandoned in a shopping cart appear in an advertisement while checking Facebook. Rich Snippets are used to describe the data markup. To understand the each page information better the site manager can add to the ecisiting HTML tags. An acronym for return on investment. ROI measures the benefit, or return, on expenditure. An acronym that stands for Software as a Service. SaaS is a software licensing and delivery service and sometimes referred to as software on demand. An acronym for search engine optimization. SEO is the process of manipulating a website or web page to in turn affect its position in search engine’s outstanding results. Digital platforms designed to allow the creation and sharing of information. The first stage of the online/business cycle in which leads are just beginning to interact. 100 billion searches are being searched in the Google per month. User Interface (UI) refers to how a user and software (website or app) interact. The goal for most marketers is to have a user-friendly UI that results in a positive user experience. A Uniform Resource Locator, or URL, is the specific address for a page on the web. UX User experience, or UX, references the overall experience a person has when using a product, website, or application. A piece of content, such as an image, video, or article, that rapidly spreads online through social sharing and website links. This digital marketing terms has helped you understand the most critical terms in the digital marketing world. There will be some changes or can added to further marketing purpose. These are the most used words in every digital marketing.